Get 15% Off Limited-Time. Call Eric for FREE Estimate! Get 15% Off Limited-Time. Call for FREE Estimate! We service residential areas throughout the greater Columbus, OH region. We specialize in a variety of kitchen and bath refinishing, reglazing, resurfacing, as well as chip repair for bathtubs and similar surfaces. We’ve been servicing commercial properties for over 10 years. Businesses love the high-quality products we use and love our prices even more. Call today for a detailed estimate on your facility project. Having someone licensed, bonded & insured – with a proven track record of doing major projects and happy customers is what you’ll get by hiring us. Hiring ‘unqualified’ help will cost you a lot more in the long run. Lets chat! Like us on Facebook! Read reviews, browse our immense image gallery and watch our videos to see us ‘in-action’. 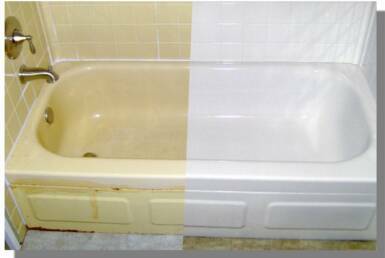 BATHTUB RESTORATIONS – Hi-Quality Bathtub Refinishing Reglazing & Shine Polish then Recaulking (Standard Size Tub Price) with a 1 year warranty included!! Also 3 and 5 year extended warranty options also available – Call for any Questions or for Scheduling. 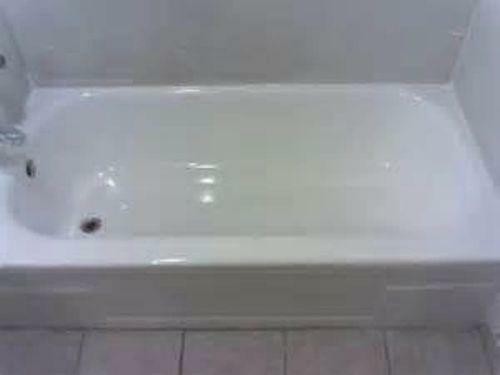 Hi-Quality Acrylic Bathtub Reglazing for a shine you can see. 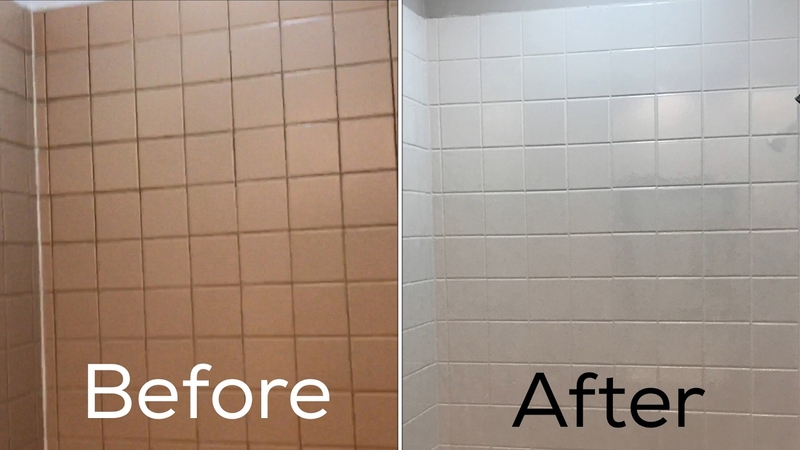 Choose our Refinishing services for a more cost effective and time efficient (done within 4 hrs) solution. All of our services come with a 1 year warranty included!! We also have 3 and 5 year extended warranty options as well. 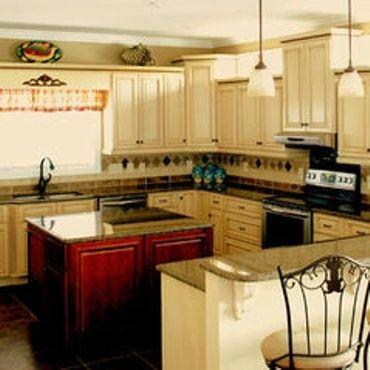 We also specialize in kitchen resurfacing and remodeling. Whether you’re looking to refinish your countertops and cabinets or want to install something completely different, we can transform your kitchen into something new at the perfect budget that’s right for you. We never charge for quotes. It is our pleasure to come out and take a look at your project and quote you a fair and honest price. All of our services come with a 1 year warranty and additional 3-5 year warranty can easily be added. Call (614) 477-7672 To Save 15% Off Now!